Stanford Youth Solutions serves ages 0-21 but most of the youth we serve range in age from 10-17 years old. Our clients are 39% female, 61% male. How are young people referred to Stanford Youth Solutions? Referrals are made from Child Protective Services, Department of Mental Health, Probation Department and schools. If you would like to request Stanford Youth Solutions programs, you can contact Sacramento County Access Team at (916) 875-9980 and specifically ask for services. What is the typical length of services? Length of time using our services ranges by program. Depending on the youth’s needs, they may be utilizing one or more services. Time investment can range from 9 months to 18 months. We run between $12 and $13 million annually. 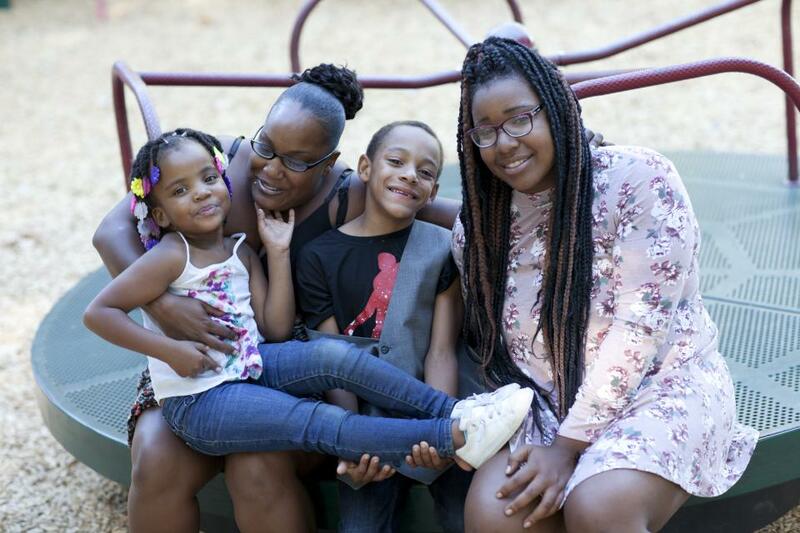 Stanford Youth Solutions is a leader in providing services to young people and their families who struggle with abuse, neglect, mental or behavioral health challenges, or other difficult circumstances. Through Permanent Family Connections (i.e. Foster Care), Intensive Community Based Mental Health Services, Wraparound Services, Therapeutic Behavioral Services, Juvenile Justice Crime Prevention, and a Family and Youth Partnership program, Stanford Youth Solutions empowers youth and families to solve serious challenges that threaten their ability to stay together. Learn more about our programs here.